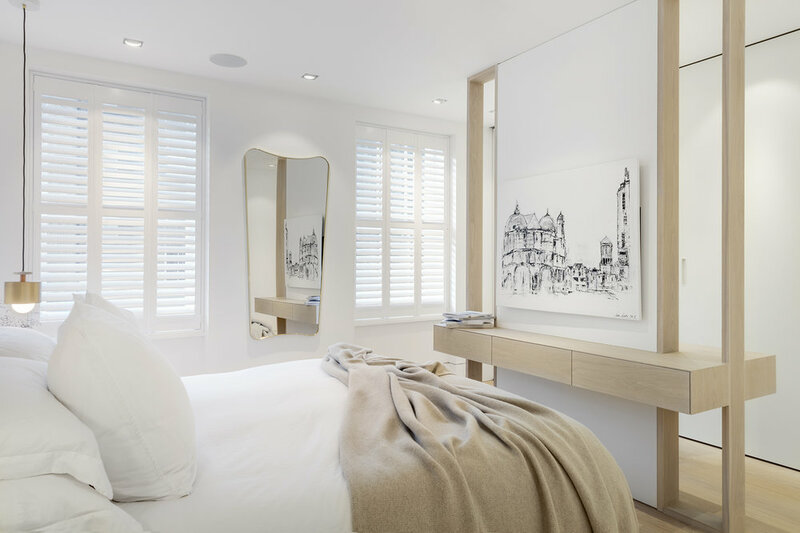 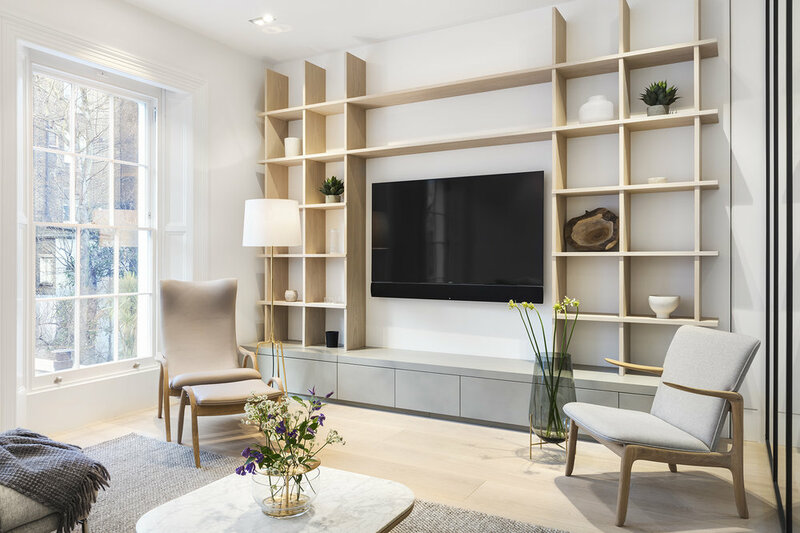 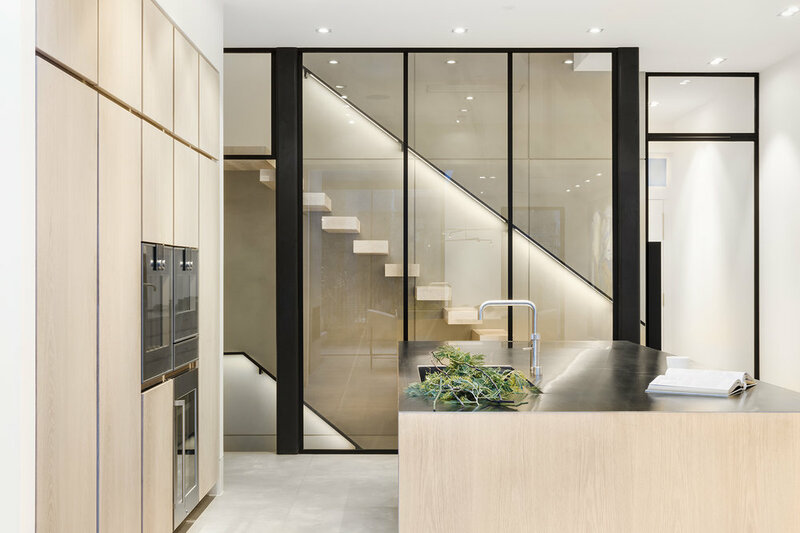 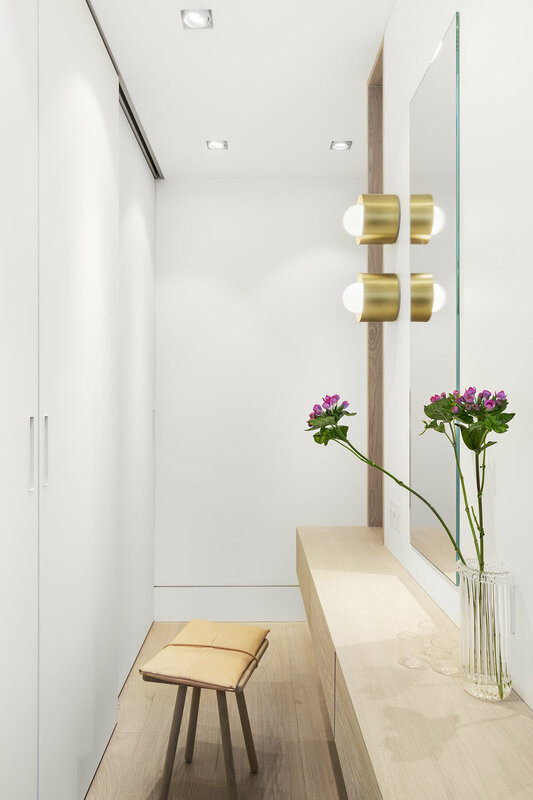 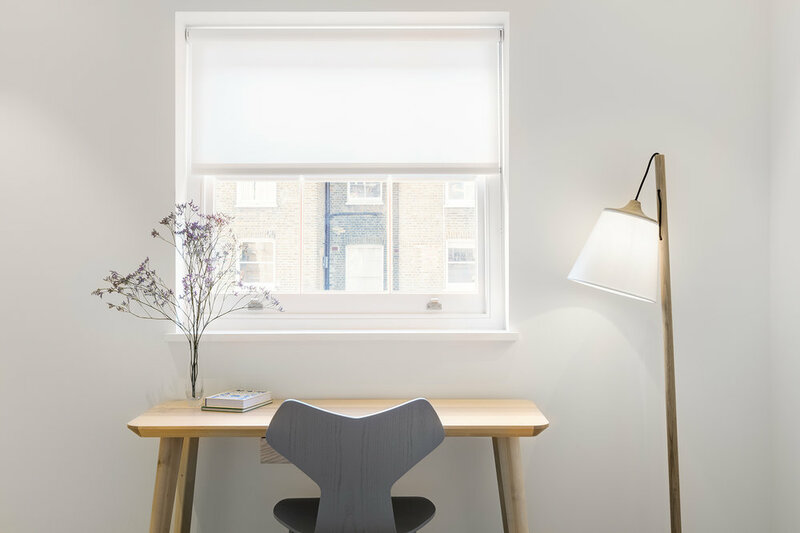 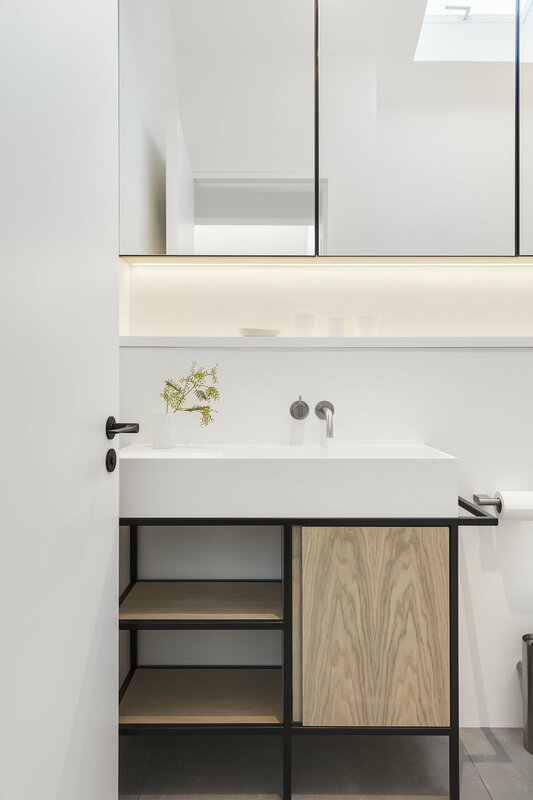 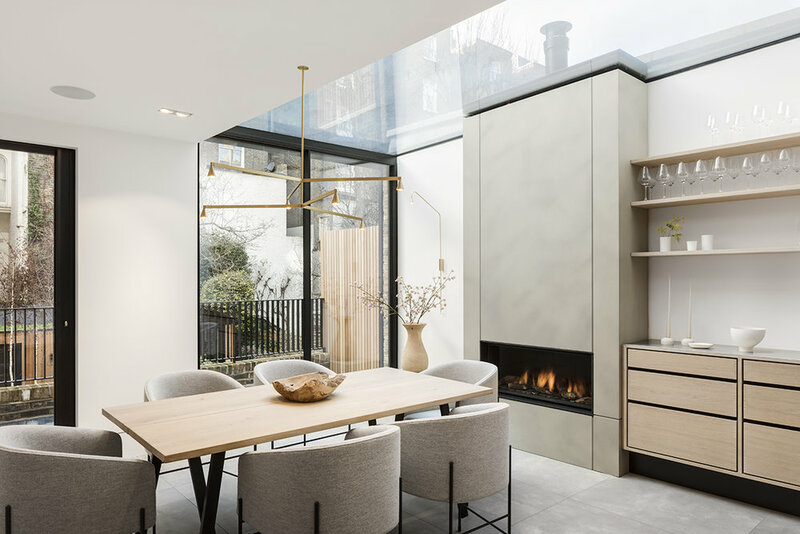 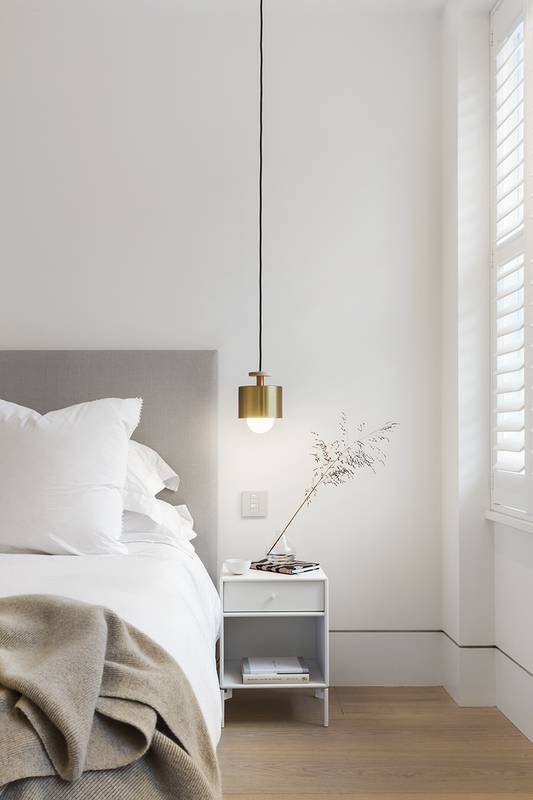 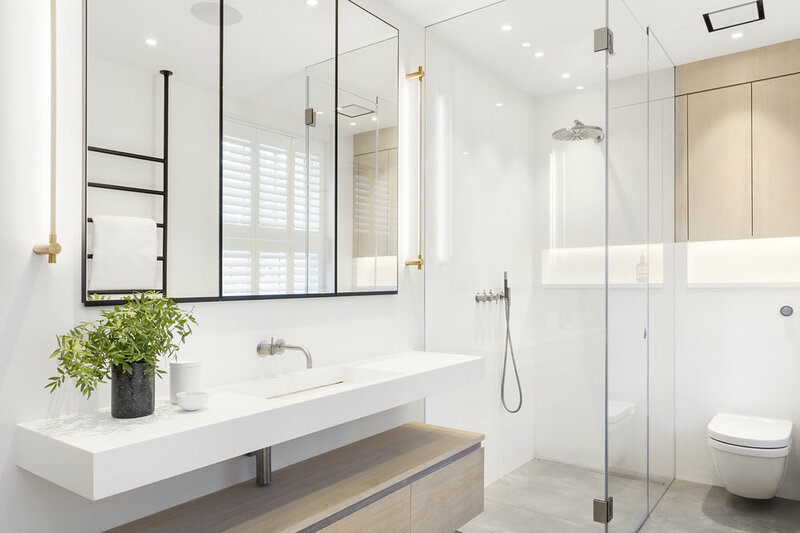 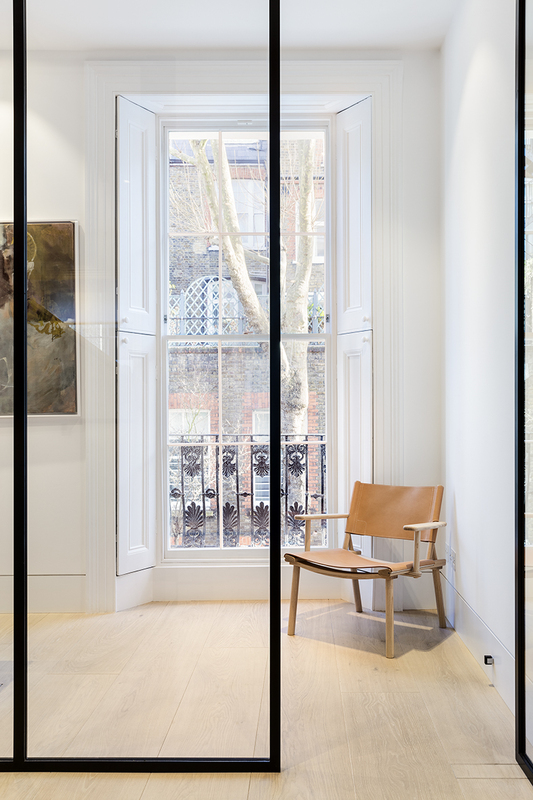 For the refurbishment of this town house in Notting Hill we drew on both Japanese and Scandinavian elements, employing a pared-back aesthetic with emphasis on materiality, clean lines and the cool tones of pale timber against dark metal work. 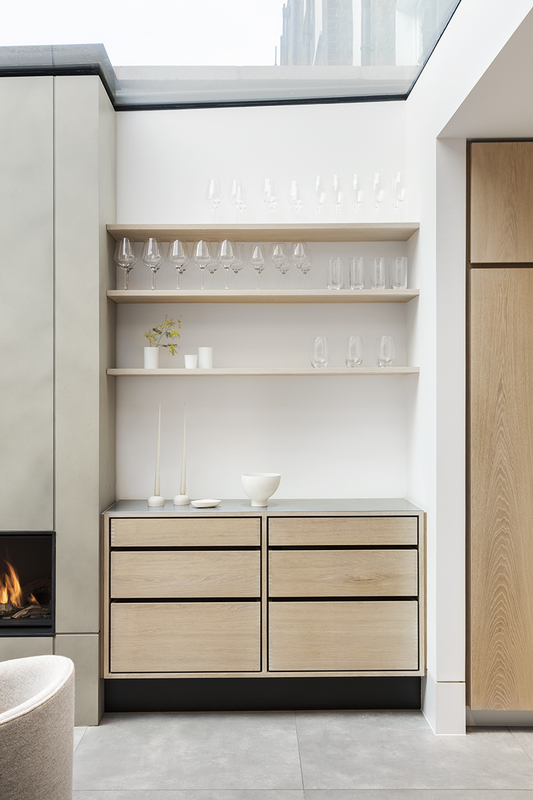 Raw functionality is combined with flawless craftsmanship, with subtle shifts in colour and texture between fabric, wood, glass, concrete and metal. 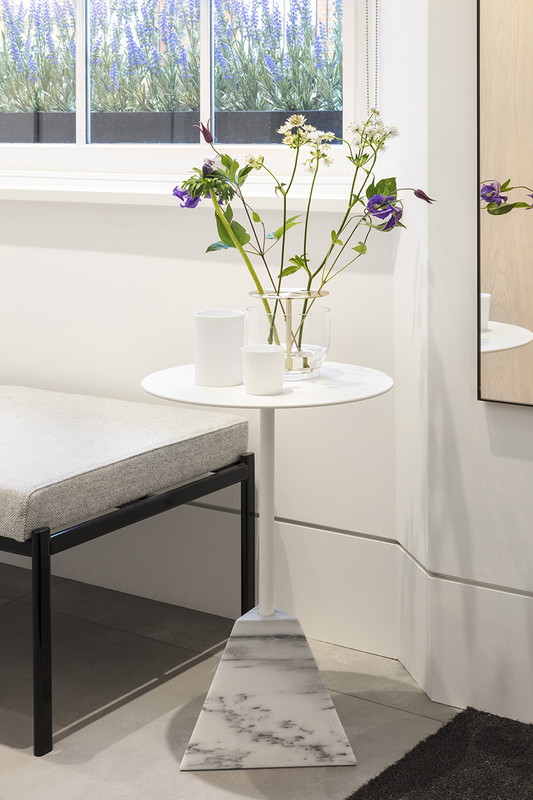 Arresting bespoke pieces provide contrast, as well as bringing warmth and individuality.